Royal Kuhio! The Gathering Place! Week Comment: V I points can be used at any of their 34 resorts or RCI worldwide! 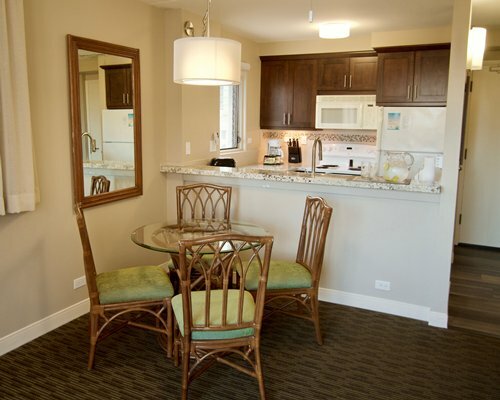 In the heart of the fun, a short walk from lively Waikiki Beach, Vacation Internationale Royal Kuhio offers pleasant one-bedroom accommodations with plenty to do. Renowned restaurants and one of the world's greatest beaches are just a few blocks from your door. 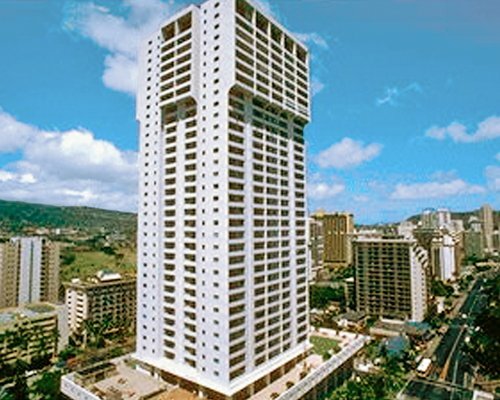 Honolulu offers every conceivable diversion, from shopping to golf and music to museums. After feasting at a local luau, strike out to discover Oahu's dazzling scenery. Nearby you'll find outstanding snorkeling reefs, the North Shore's world-famous surf breaks, and gorgeous mountain hiking trails.